The 22 cards of the Major Arcana (also known as the trump cards) form the foundation of the Tarot deck and signify the complete journey of the psyche. They are often considered the most important cards of the deck, revealing the foundations and pillars of the Querent’s life. 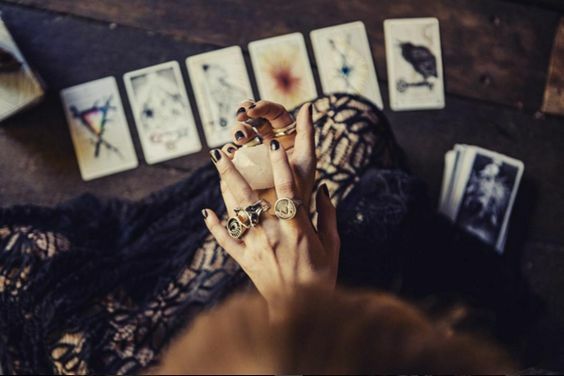 The 22 cards consist of universally known archetypes that we carry within ourselves, and usually indicate deeply rooted issues within our lives. 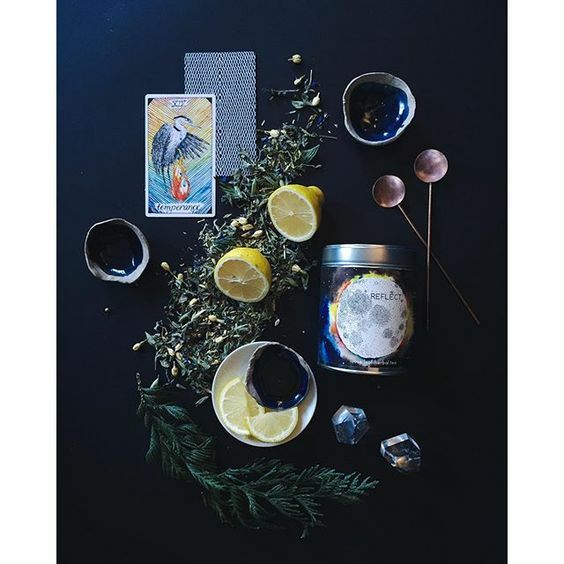 The journey through the Major Arcana represent our path to spiritual self-awareness, depicting the various stages we encounter on our journey as we search for greater meaning and understanding. Take your time to get to know these 22 cards. Their presence in your reading should not be taken lightly. Together the suits of wands, cups, swords, and pentacles make up the Minor Arcana. These 56 cards are the ancestors of contemporary playing cards, and are similarly divided into four suits. Wands correspond to clubs, cups correspond to hearts, swords correspond to spades, and pentacles correspond to diamonds. There are 14 cards within each suit, ten pip cards (Ace through 10), and four court cards (Page/Son, Knight/Daughter, Queen/Mother, and King/Father). The court cards often represent an actual person in your life. These four suits helps bring in the depth and details of your reading, giving context to the Major Arcana cards.